We are an award winning transportation carrier and have been in operation since 1980. Our standard of providing the highest quality services and our promise to fair pricing without sacrificing operational integrity has positioned us as an industry leader. It’s this commitment to excellence that’s allowed us to maintain many of the same customers for over 30 years! 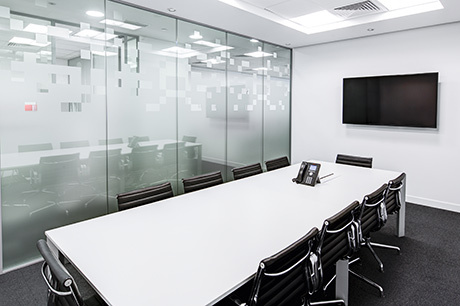 Looking to help Van Eerden grow your business? Read below to learn all about the services we offer. 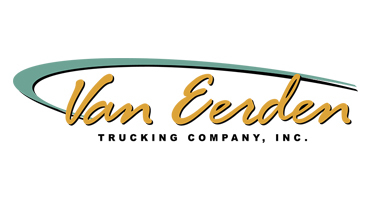 Van Eerden is your trusted freight partner! Still want to learn more about our services? 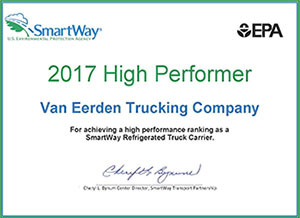 Time and time again we have been recognized as an industry leader in the transportation industry. 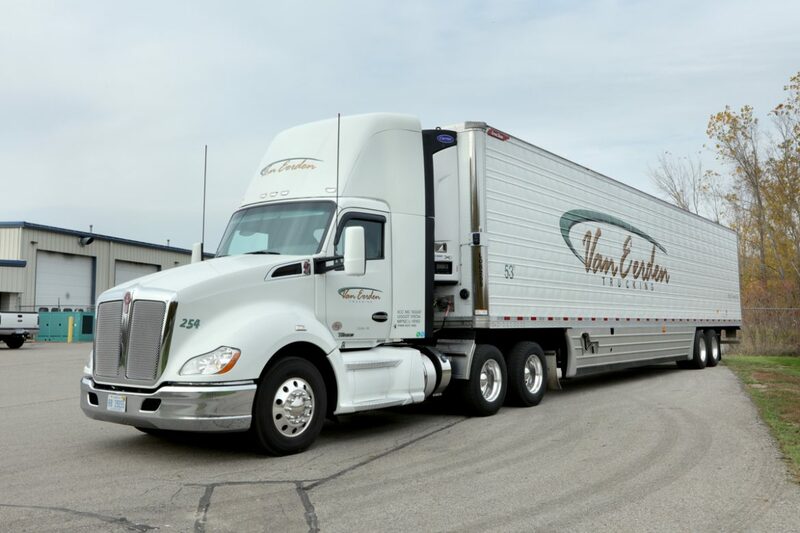 Our team is comprised of industry veterans that will ensure your goods are delivered safe and on time. We are committed to the success of your business today and into the future! 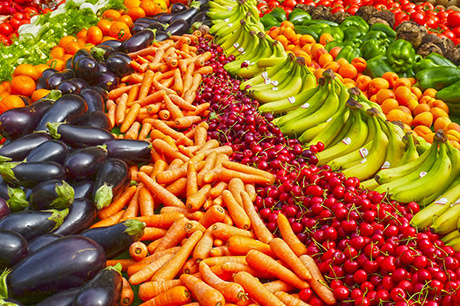 Ready for Van Eerden to grow your business?